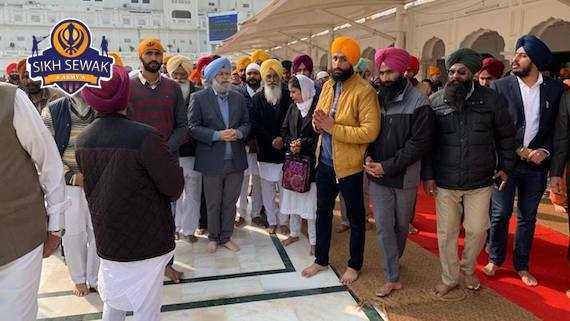 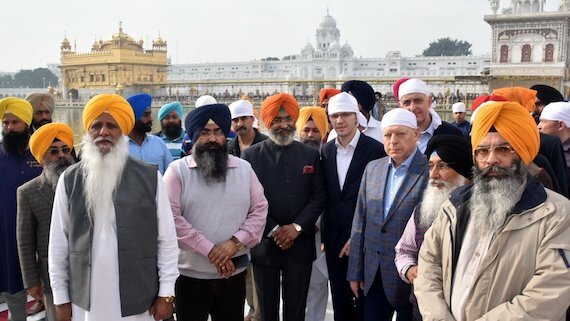 Russian Army chief Colonel General Oleg Salyukov visited Darbar Sahib in Amritsar on Wednesday (March 13, 2019). 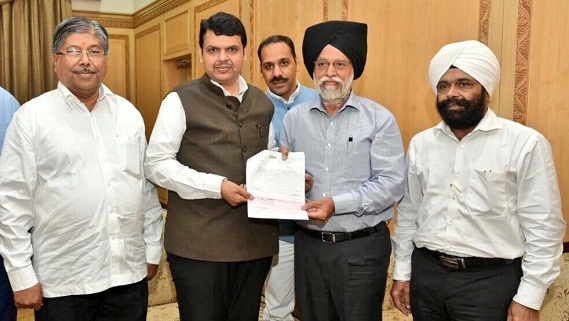 Maharashtra government's revenue and forest department has appointed industrialist Bhupinder Singh Manhas as president of the Takht Sachkhand Shri Hazur Abchalnagar Sahib Board replacing BJP's Mulund MLA Tara Singh. 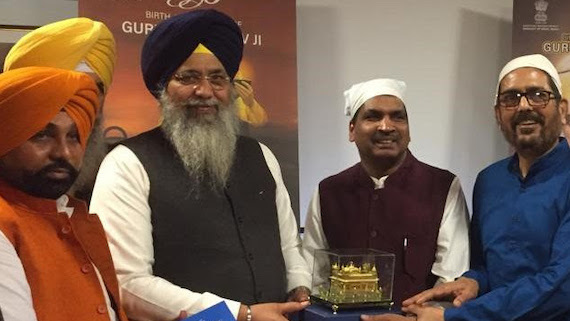 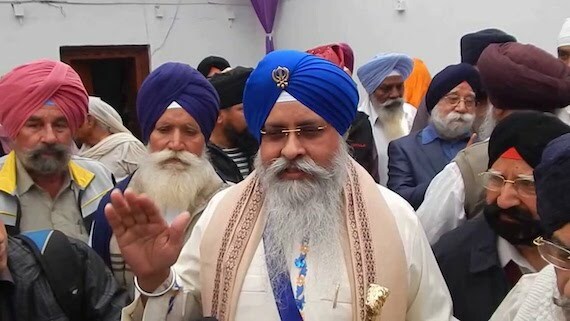 In yet another twist in the issue, the management board of Takht Sri Harmandir, Patna Sahib today decided to accept the resignation of Giani Iqbal Singh as "Jathedar". 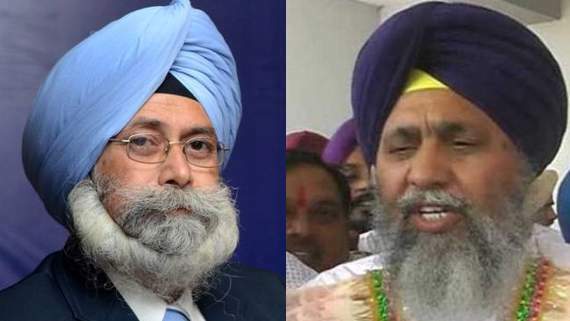 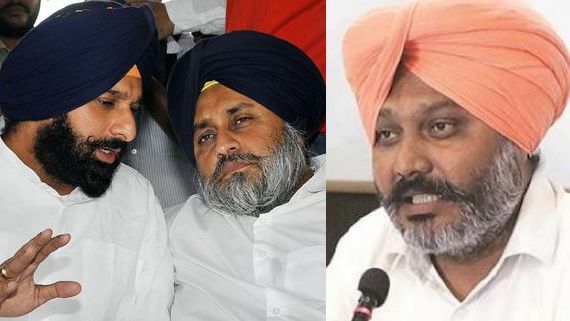 Hours after submitting his resignation as 'Jathedar' on Sunday (March 3), Giani Iqbal Singh took a U-turn hours later. 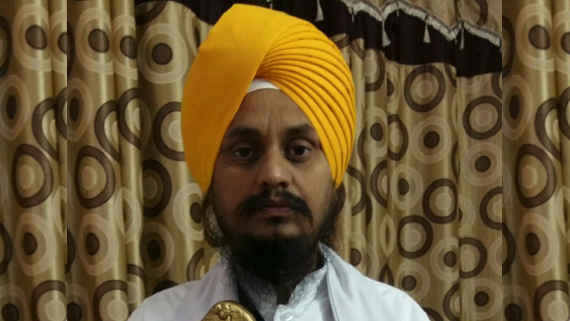 Giani Iqbal Singh today announced to resign from the post of Jathedar of Takht Patna Sahib. 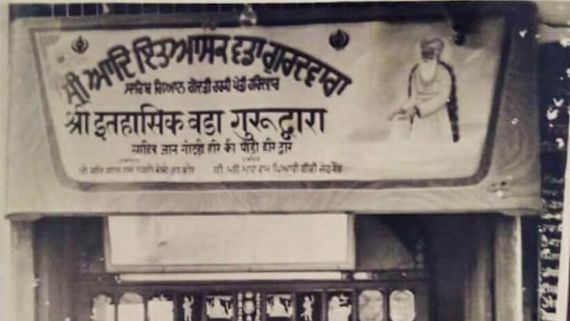 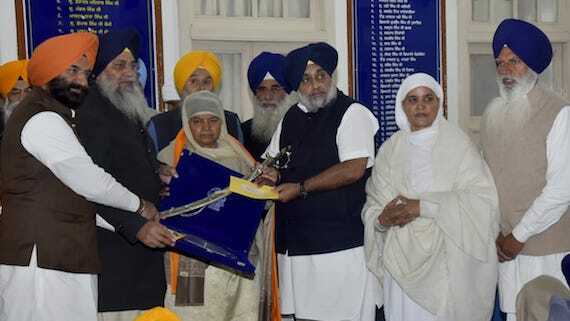 In a written statement Giani Iqbal Singh said that he had been "serving" as Jathedar of Takht Patna Shaib for past 35 years and during this period many allegations were levelled against him but he used to over come those controversies. 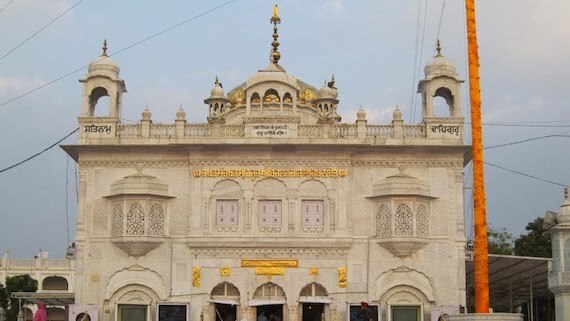 SGPC chief Gobind Singh Longowal has announced that a Gurdwara Sahib will be build in Baku city of Azerbaijan to mark the memory of visit of Guru Nanak Ji. 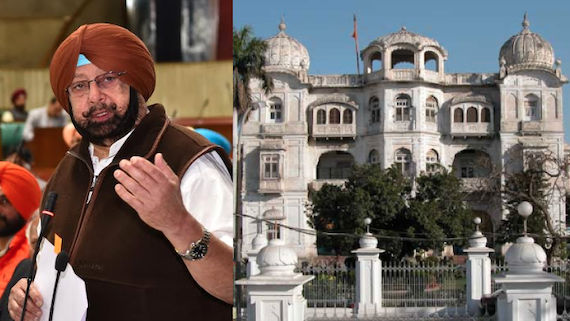 Rebuilding of Gurdwara Gyan Godri Sahib at Haridwar seems a distant dream for the Sikhs as BJP-led Uttarakhand government apathy continues to meet the long pending demand of the Sikhs. 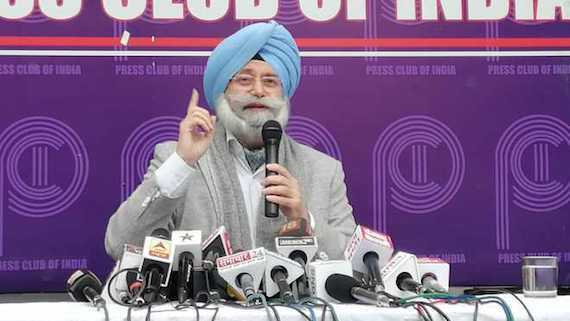 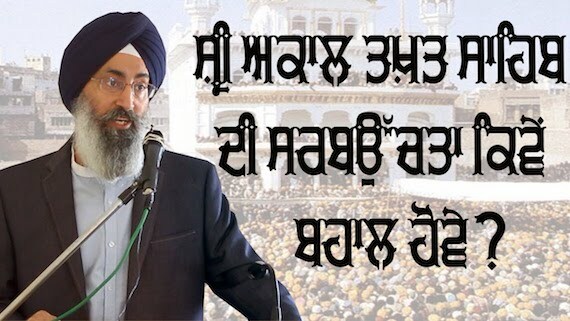 After noted lawyer and former Aam Aadmi Party (AAP) leader Harvinder Singh Phoolka has launched 'Sikh Sewak Army' with an aim to liberate the Shiromani Gurdwara Parbandhak Committee (SGPC) from the clutches of Badal family, the gurdwara management body is in a fix over its plan to honour H S Phoolka. 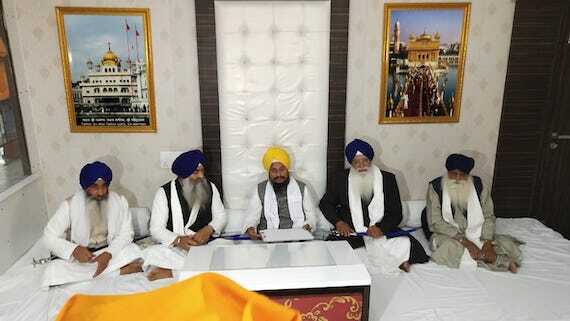 Samvad, a discussion forum, held an interaction with Sikh Educationist, Activist and Thinker S. Harinder Singh (Sikh Research Institute, USA) on #FreeAkalTakht initiative. 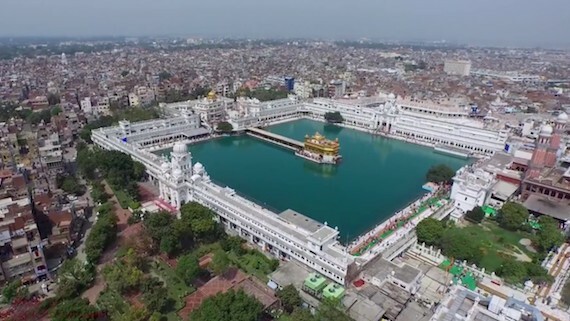 In its effort to control congestion and curb pollution, the Shiromani Gurdwara Prabhandak Committee (SGPC) has declared the passage leading to its headquarters, its administrative offices and serais in the Darbar Sahib complex as a “no-vehicle” zone. 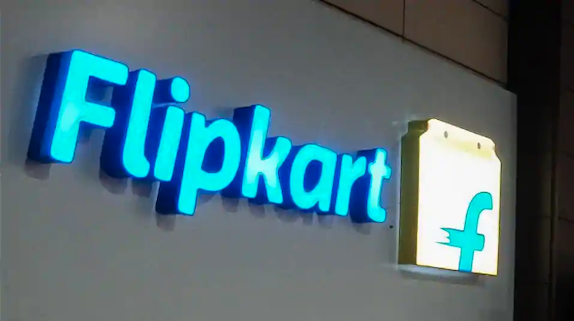 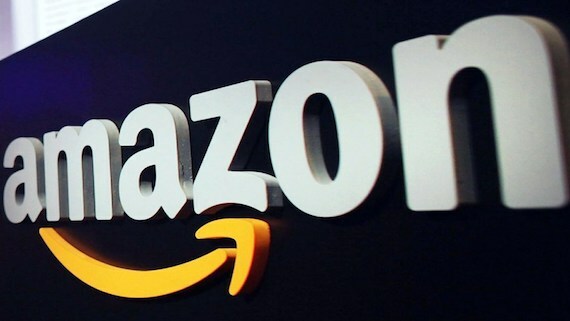 SGPC has lodged a police complaint and sent a legal notice to online retail giant Amazon for listing offensive Anti-Sikh merchandise on its website.